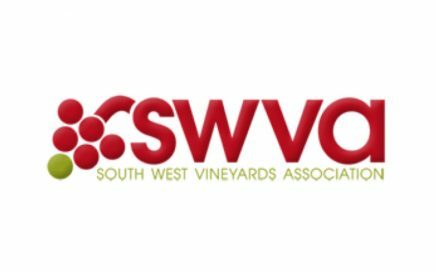 Monday 10th September sees wine judges head to Dorset’s Langham Wine Estate for the 2018 South West Vineyards Association (SWVA) competition. 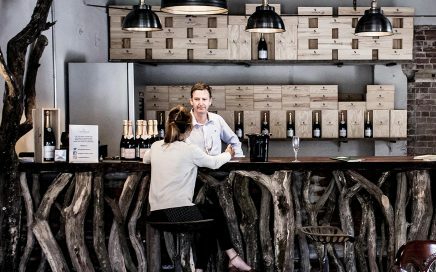 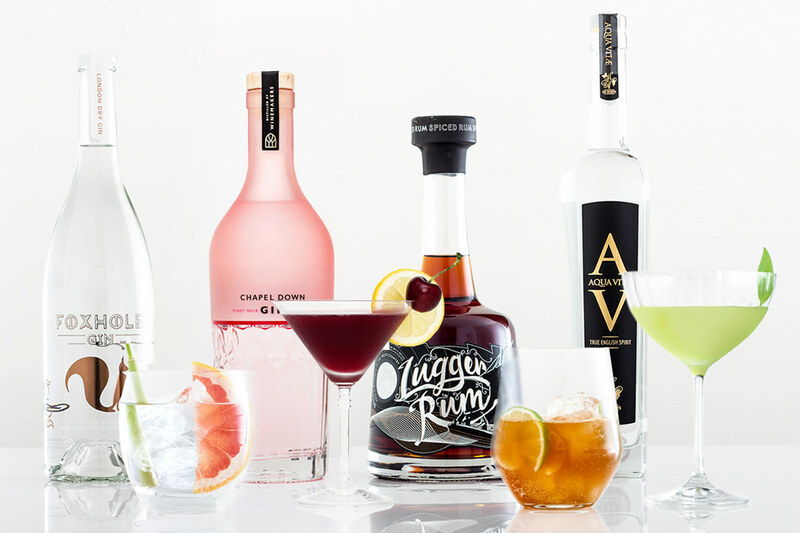 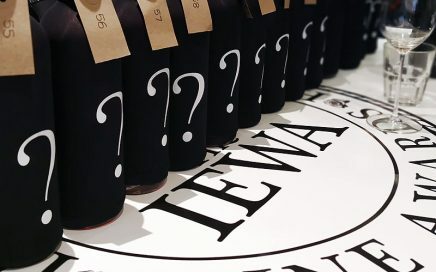 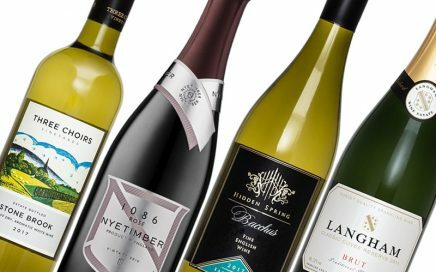 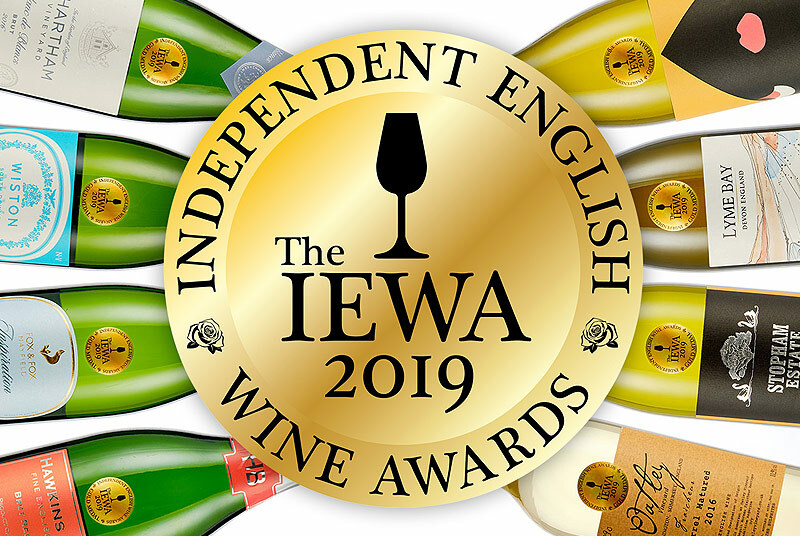 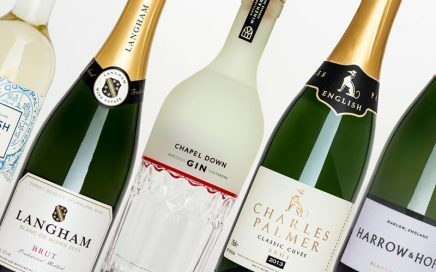 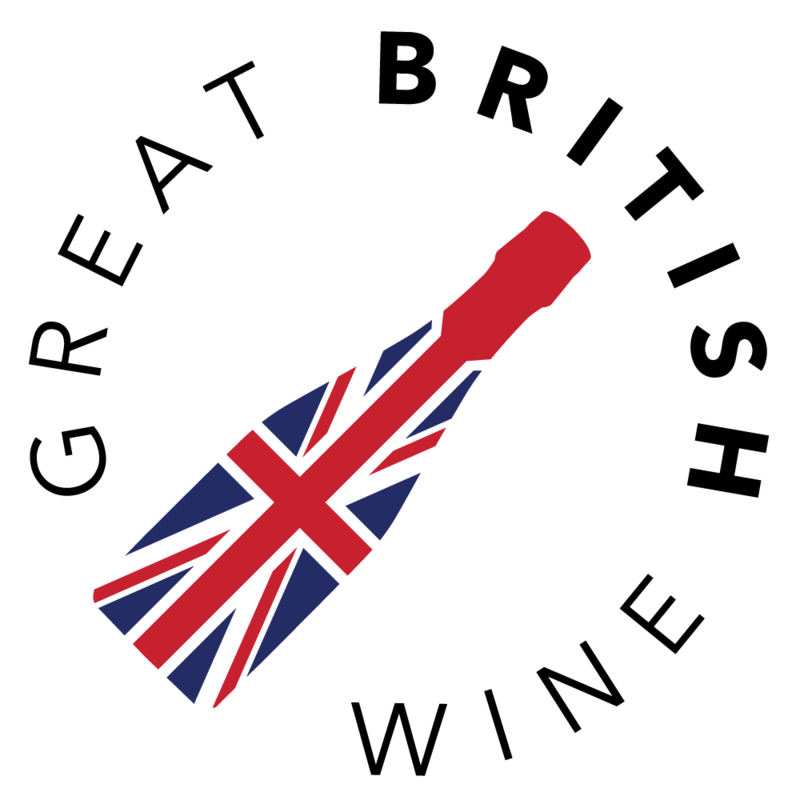 The results for IEWA 2018 are out, we look at the winning trends in English Wine and pick six of the best medal winners. 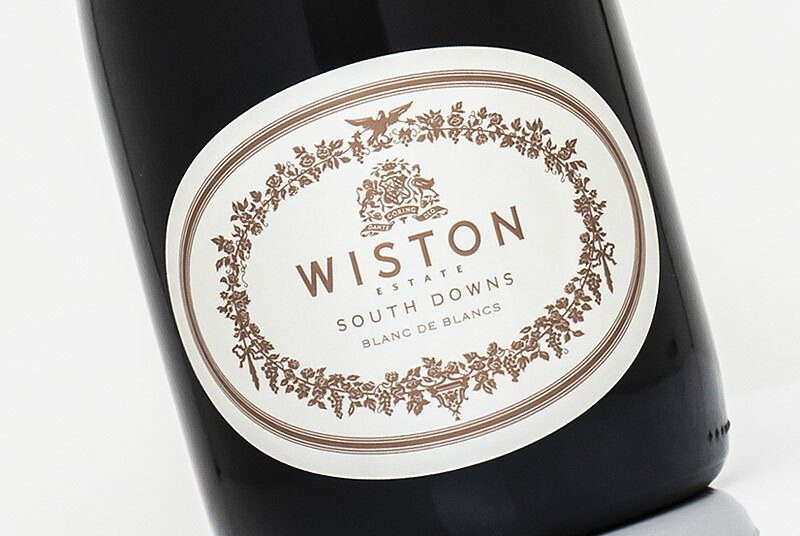 Very refined with gorgeous textures throughout, this will mature excellently in the bottle. 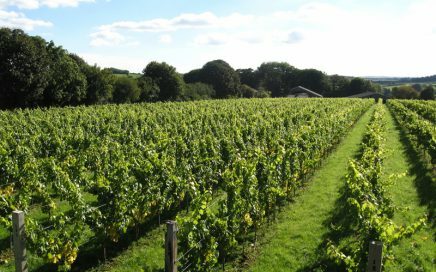 A look at some of the newest English wines that I’ve discovered throughout January. 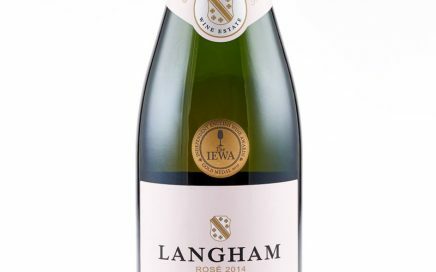 A beautifully rounded rosé with warming summer red berry and honey notes. 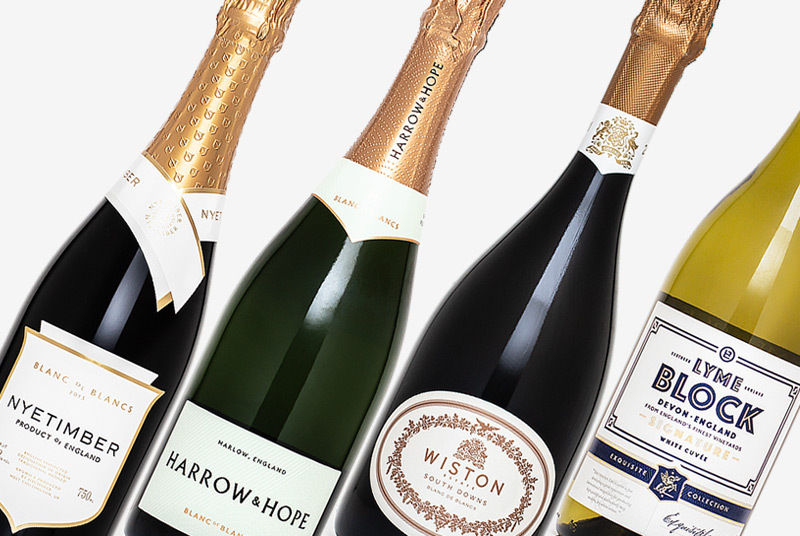 A wonderfully rich and vibrant Classic Cuvée with a striking air of youth about it. 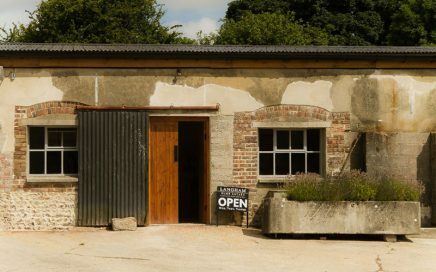 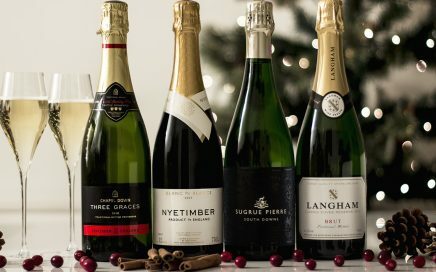 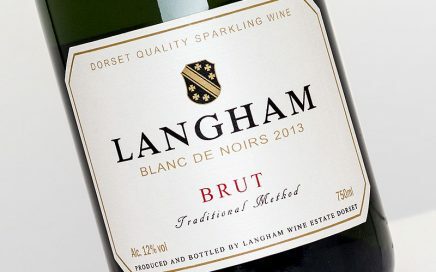 Dorset sparkling wine producer Langham Wine Estate is hosting its first charity Easter egg hunt. 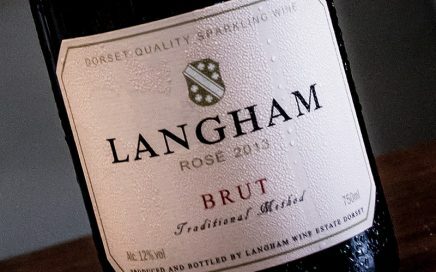 A visit in early September to English Sparkling producer Langham Estate in Dorset. 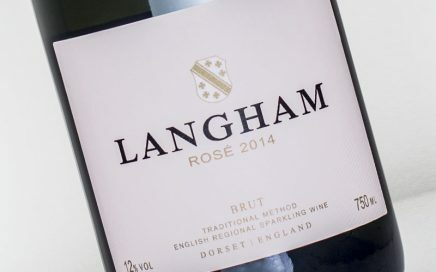 A smooth Rosé with notes of strawberry, raspberry and hints of spiced apple pastry. 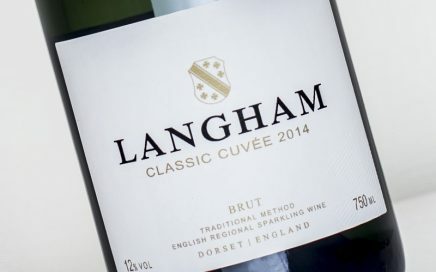 A youthful Classic Cuvée with racy acidity and excellent texture. 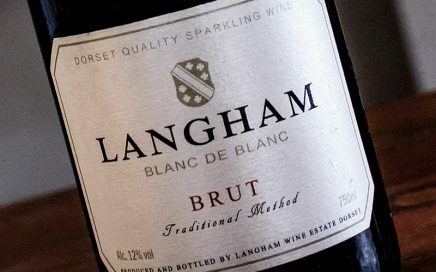 A wonderfully crisp and expressive wine Blanc de Blancs with hints of pastry. 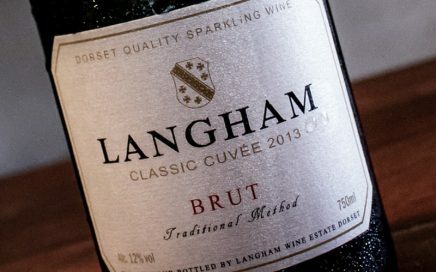 Daniel Ham of Langham Estate reports that the 2016 vintage could be their best ever. 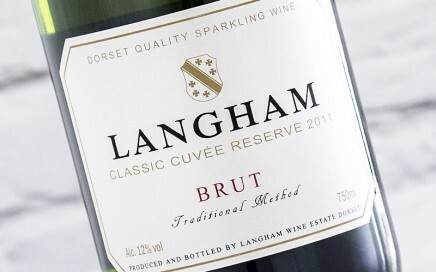 An award winning rich & opulent sparkling wine from Dorset.